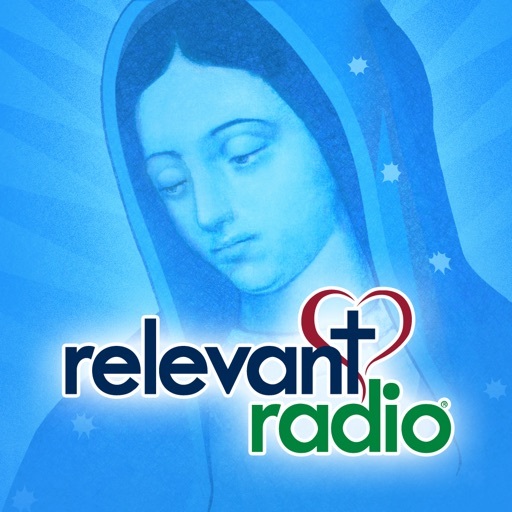 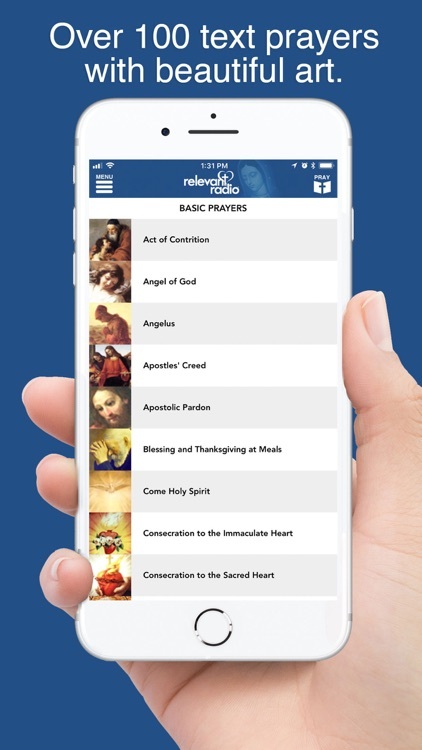 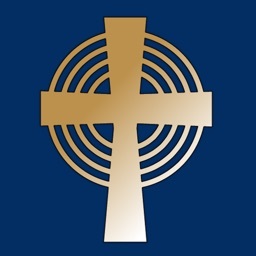 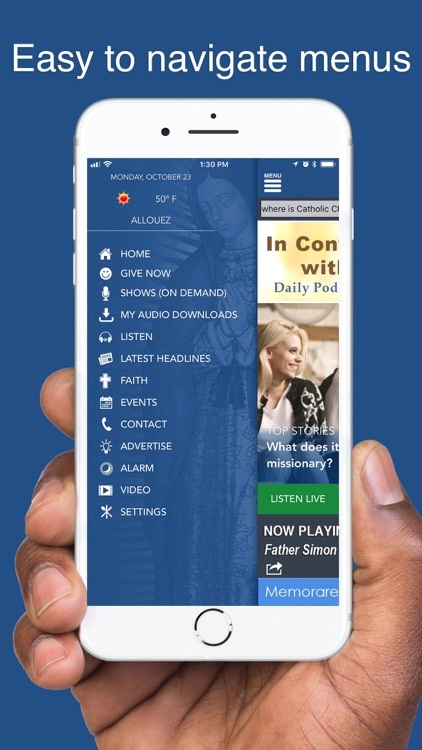 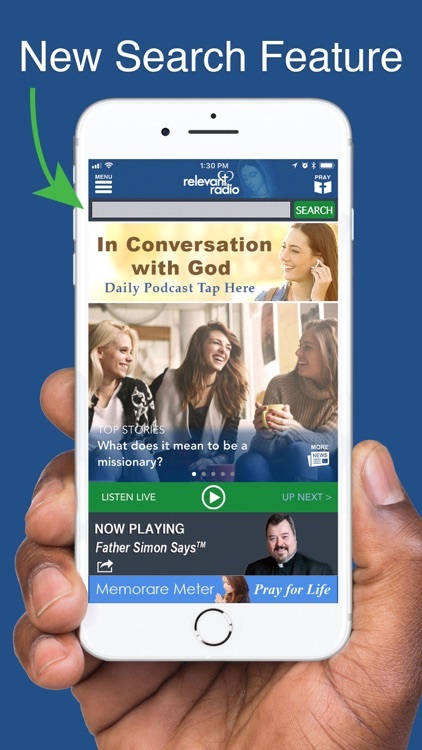 Relevant Radio brings you "Talk Radio for Catholic Life"
Relevant Radio brings you "Talk Radio for Catholic Life". 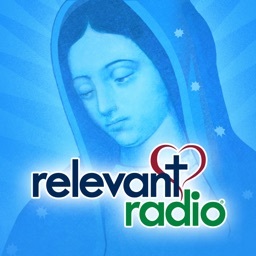 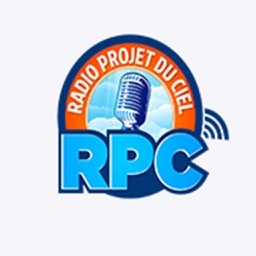 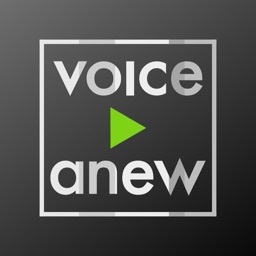 Relevant Radio creates a community of hope. 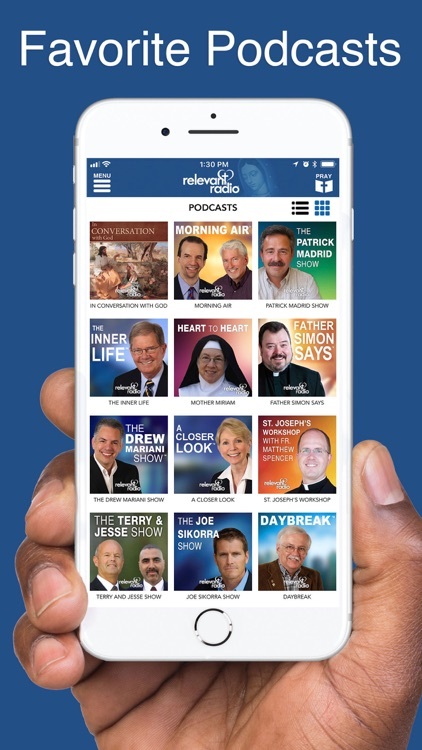 Through this personal and intimate forum of communications, hope is rekindled, marriages are saved, souls draw closer to Christ and His Church, and the Truth sets many free. 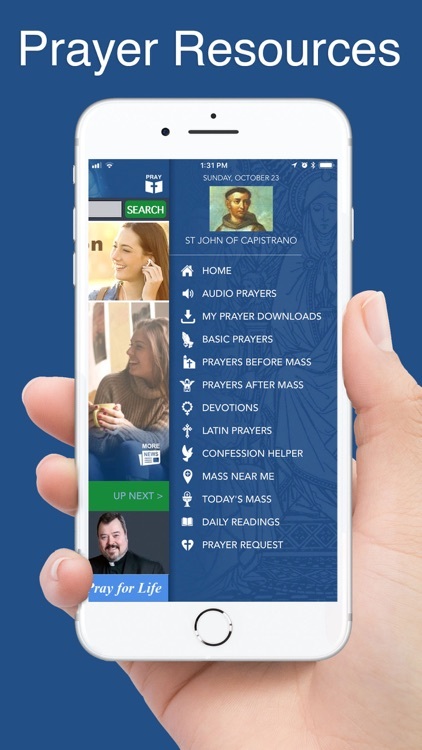 Be a part of this amazing journey!